Today, global business strategies are growing in popularity as businesses look for new and innovative ways of lowering costs and gaining competitive advantage. One such global business strategy is global sourcing which involves sourcing goods and services from suppliers outside the home country.The basic purpose of global sourcing is to exploit global efficiencies such as cheaper raw material and low cost of production/labor. However, businesses can gain much more than that. There are many benefits of buying offshore. However, before you buy offshore it is important to ensure a few things. This includes drawing up a contract. A global sourcing contract or a contractual agreement specifies what buyer and supplier should expect from each other. Often the parties involved in global sourcing have different customs and values, adhere to different governmental regulations and work under different legal systems. 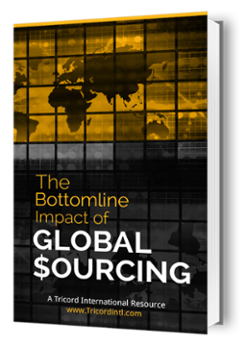 This is the reason a global sourcing contract is drawn a little differently from a local one. However, there are a few things that remain the same for both of them and are discussed in detail in this article. In order to avoid offshore buying problems, following are some of the things that you must include in your global sourcing contract. 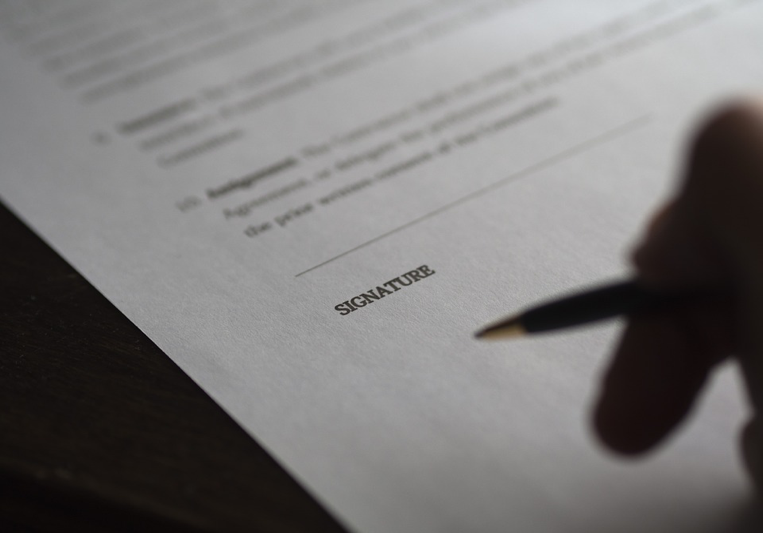 This part of the contract should define what you mean by the important terms mentioned in the contract. For instance, if you mention the term “business day” in your contract then you should define what you mean by it i.e. “Business day” means Monday through Friday between 9:00 am-6:00 P.m. GMT time, or “Delivery” means delivery by the supplier directly to the designated points as requested by you. The description of the program should state your (the buyer’s) basic requirements and should read something like this: During the Term (defined below) of this Agreement, and any extension(s) of such Term, Supplier agrees to sell the Services as designated by X(the buyer), subject to the terms and conditions set forth in this Agreement. This should state everything you expect from the supplier including order packaging and labelling requirements, manufacturing requirements, receiving locations, standard delivery requirements, rush delivery requirements, return terms, credit terms, invoicing, need for supplier catalog, access to supplier’s automated systems ,program management functions, and order procedures. This should state the minimum service standards you want from your supplier. However, the standards should be open to negotiation. The service standards include things such as Normal delivery time, rush delivery time, order fill rate, delivery accuracy, customer service satisfaction, invoice accuracy etc. This should state the pricing and taxes applicable to the global sourcing contract. It should also state the mode of payments. This should state that the supplier will provide you with reports as specified in the RFP and will also provide you with other reports related to sourcing. The final part of the contract is general terms and conditions. The general terms and conditions should include sections that specify the attachments and exhibits, product certification, term of agreement, notices, and amendments. It is important that you establish an appropriate contract before you buy offshore. By including the things mentioned above, you’ll be able to draw an appropriate contract and avoid offshore buying problems.